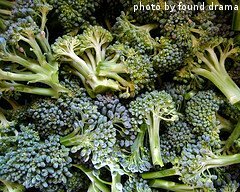 Broccoli Varieties - What's the Difference? 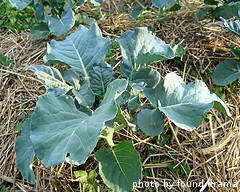 There are several different broccoli varieties available to the backyard vegetable gardener. These varieties vary in color, size and texture. We encourage you to try a couple of different varieties to find out which on is your favorite. 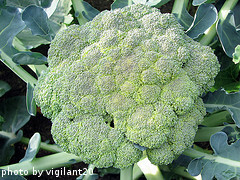 In addition, if you like to eat fresh broccoli, try to choose varieties that mature at different times. This way, you extend the harvest time and don't end up dealing with a whole bunch of broccoli all at once. We try and grow varieties that mature in 50, 55 and 60 days. If you do this and spread the planting time out over a period of 7-10 days, it allows you to have a continuous supply of fresh broccoli for a few weeks. Here is a list of some of the more common varieties available from seed catalogs and local garden centers. Please keep in mind that the "number of days to harvest" is counted after the broccoli seedling has been transplanted in your garden.